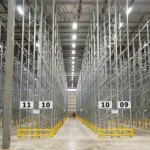 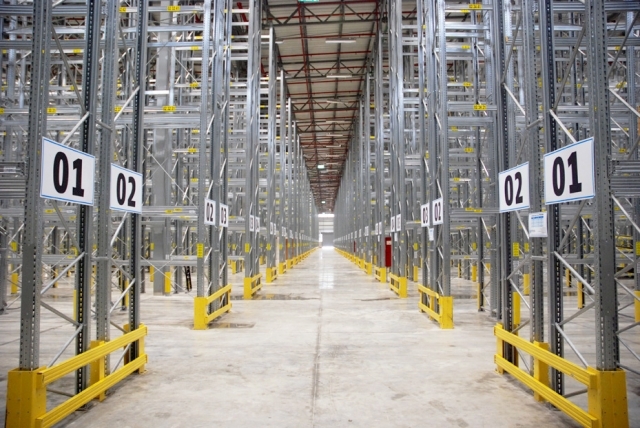 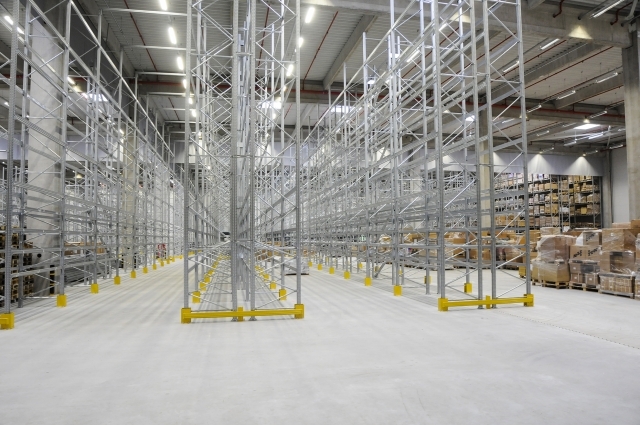 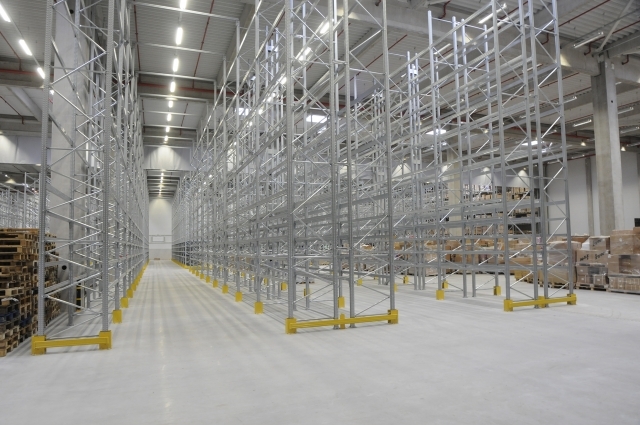 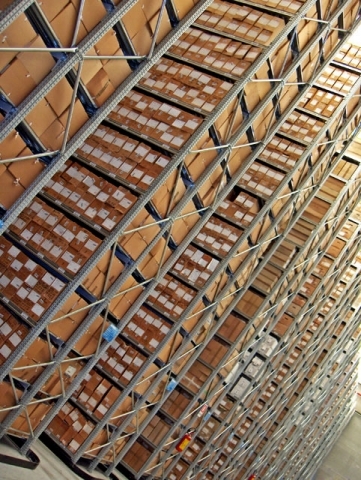 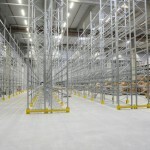 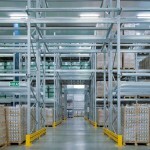 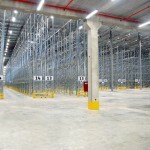 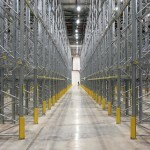 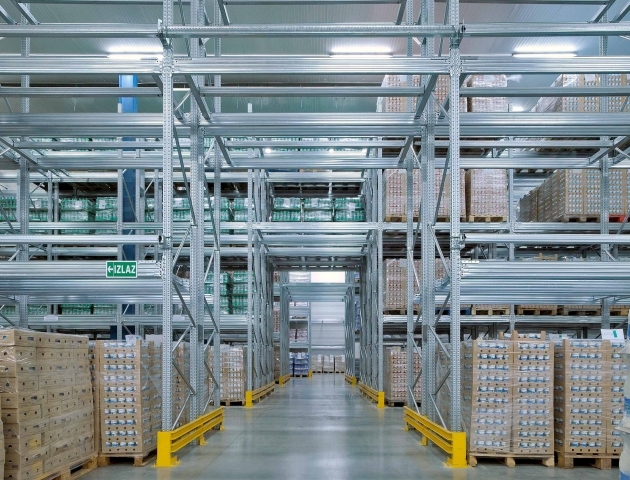 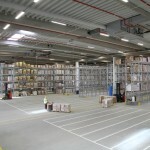 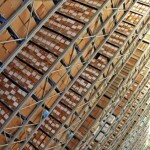 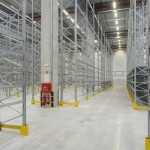 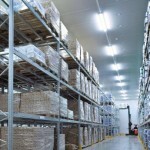 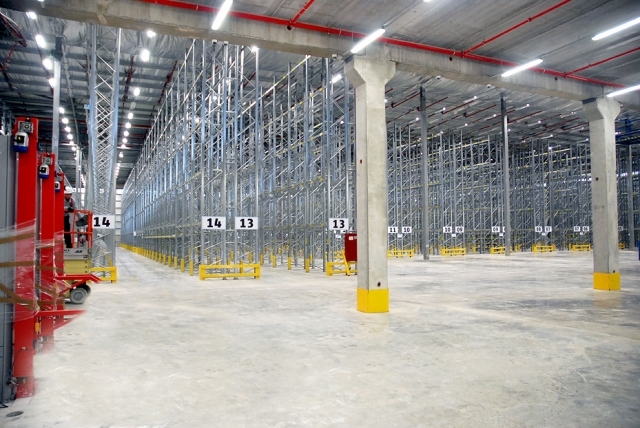 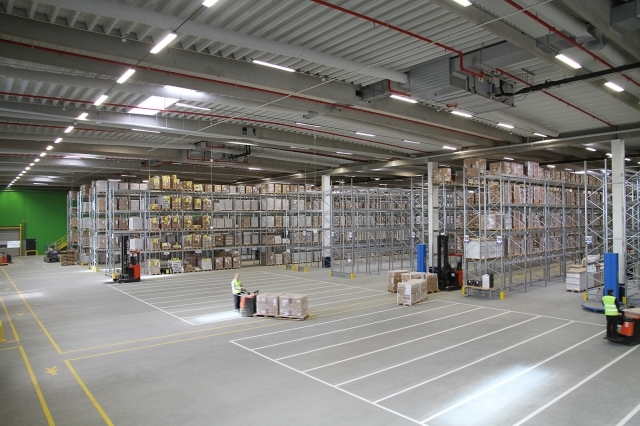 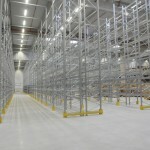 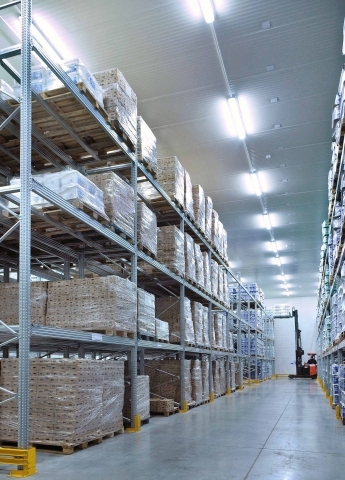 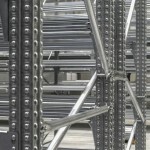 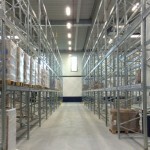 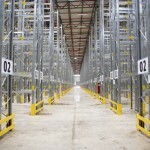 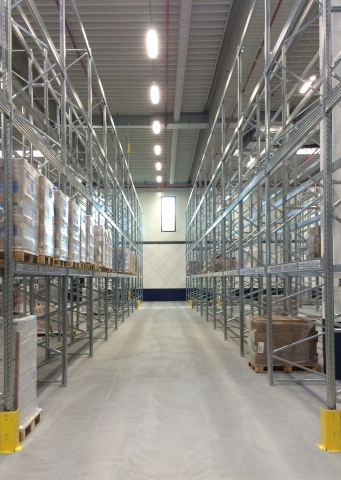 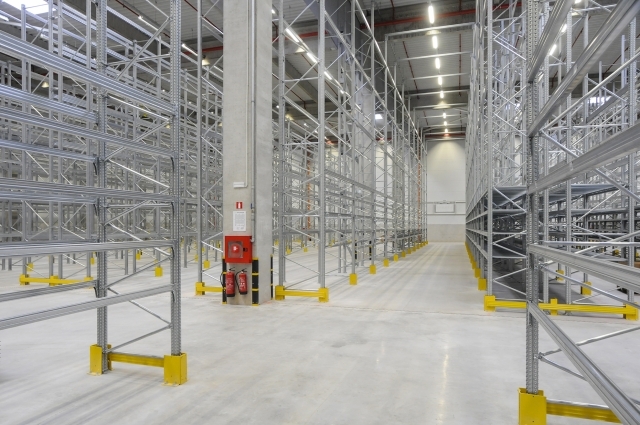 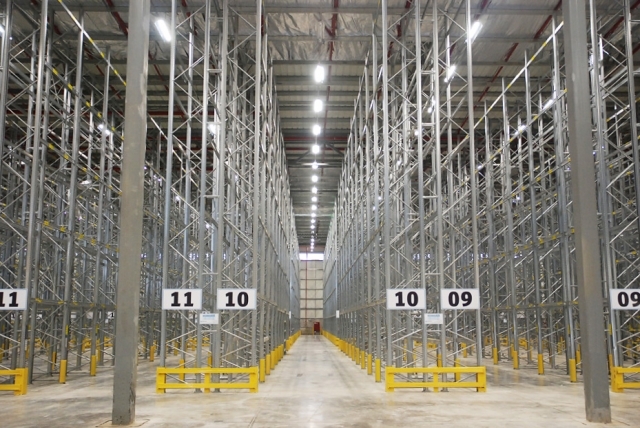 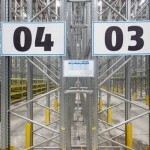 Selective pallet racking is a straight forward and cost effective pallet storage system. 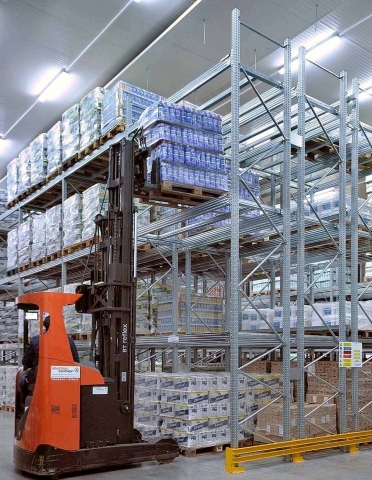 Able to be used in conjunction with almost any type of forklift it is ideal where flexibility, easy access and fast dispatch times are critical. 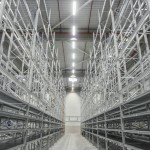 Selective pallet racking is the lowest cost pallet racking solution and allows access to every pallet ensuring optimum stock rotation. 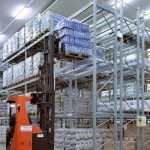 It can also be adjusted or relocated at any time with minimal effort. 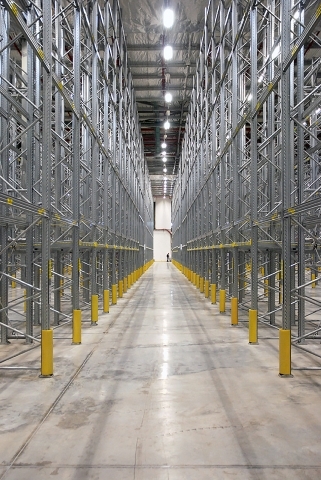 Anywhere from small warehouses to large distribution centers, this unique selective pallet racking system offers an exceptionally wide range of flexibility and comfort when it comes to stock rotation, adjustability, and accessibility. 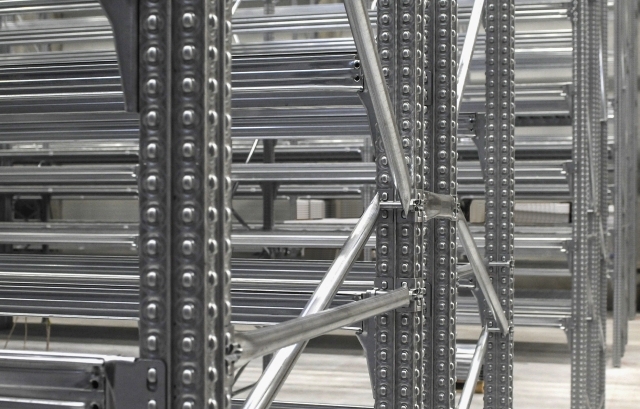 This galvanized, high-quality system is an ideal storage solution for warehouses of all sizes, distribution centers, retail store inventory rooms, and industrial applications. 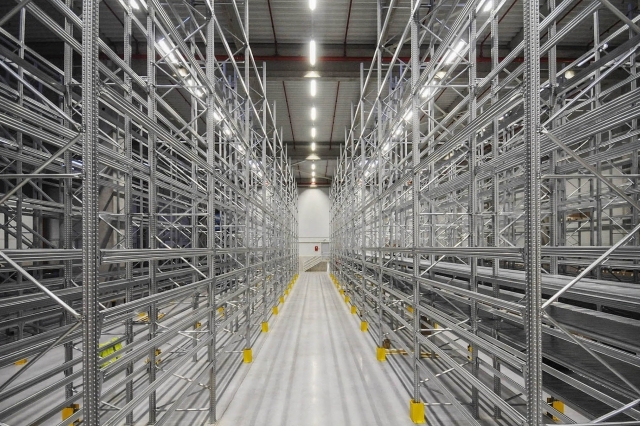 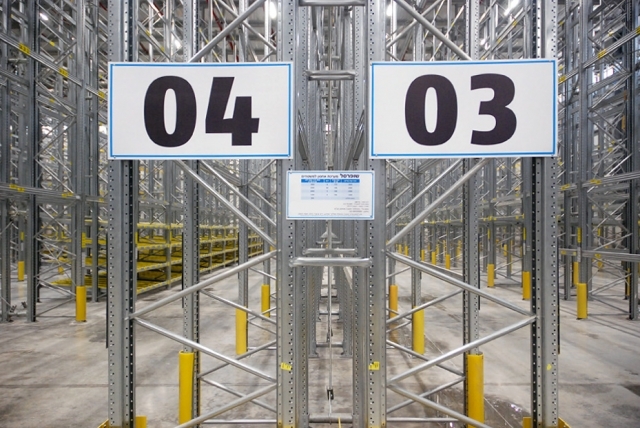 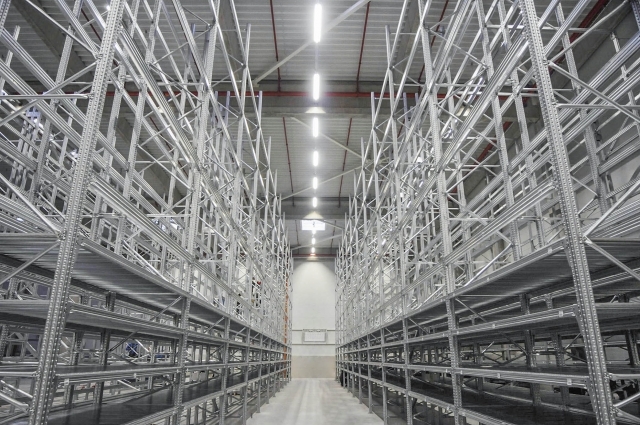 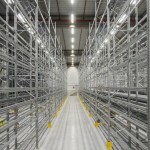 Selective pallet racking systems can be made using the Super456, Unicant, SuperBuild, or UniBuild product lines.